NBA icon LeBron James has known Nipsey Hussle represented greatness for a minute. King James went to social media this weekend to share throwback footage of himself turning up to the late hip-hop artist. On Saturday, James jumped on Instagram with a locker room clip of himself during the 2011 NBA Finals getting in a Hussle state of mind with his music playing. Earlier this month, James reflected on Nipsey’s legacy following his Celebration of Life memorial service. 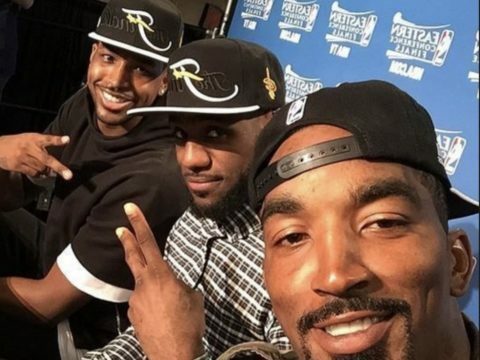 Recently, LeBron promised to reach great heights in Hussle’s memory. Immediately following Nipsey’s death in late March, Bron went to Instagram with an emotional reaction. 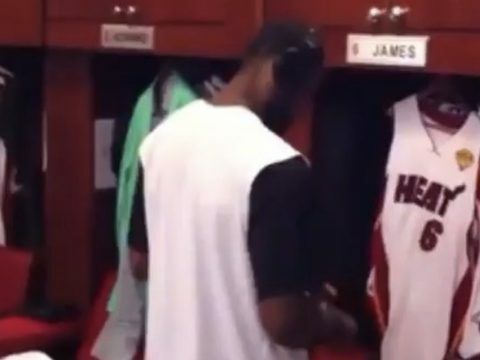 The post LeBron James Shares Rare 2011 NBA Finals Locker Room Footage Of Himself Turning Up To Nipsey Hussle appeared first on SOHH.com. 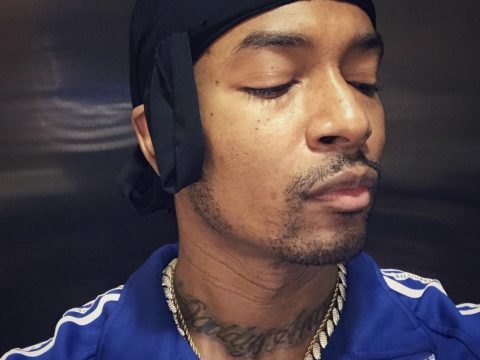 Rap veteran Chingy is making sure everyone knows Nipsey Hussle‘s legacy. 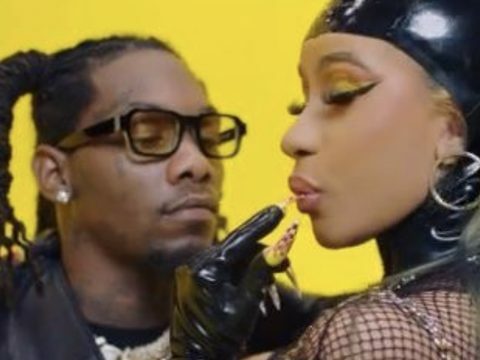 The hip-hop artist has vowed to pay homage to the late West Coast rapper and his girlfriend Lauren London during his current tour run. Chingy went to Instagram this week to reveal every show of his Millennium tour will feature a tribute. Earlier in the week, Los Angeles rapper Game went to Instagram with a throwback Hussle memory. A few days ago, Game went to Instagram with a pic of himself, Hussle, Raekwon and Pharrell. The rap star went to Instagram last Sunday to tell fans they can financially help Hussle’s fam by buying his Marathon Clothing merch. The post Chingy Vows To Pay Tribute To Lauren London + Nipsey Hussle At Every Concert appeared first on SOHH.com. Kerry Lathan, 56, was arrested because his parole prohibits him from associating with known gang members, and the late rapper is a member of the Rolling 60’s Crips. Lathan said in a recent interview that he didn’t know the “Racks in the Middle” rapper prior and that he was just there shopping before Eric Holder came and opened gun fire. There’s no telling why the Corrections Department made this decision. Presumably because Nipsey Hussle has been celebrated as a community hero and exemplary leader who promote black ownership and financial literacy. He got love from L.A. Mayor Eric Garcetti to President Obama and the LAPD. On Thursday, JR jumped on Instagram Thursday with a photoshopped pic of Woods donning one of Hussle’s signature Crenshaw shirts after winning last weekend’s Masters tournament. This week, NBA mogul Michael Jordan called Woods’ Masters victory the greatest career comeback – ever. Over the past few days, various high-profile celebs have celebrated Woods’ insane championship return. 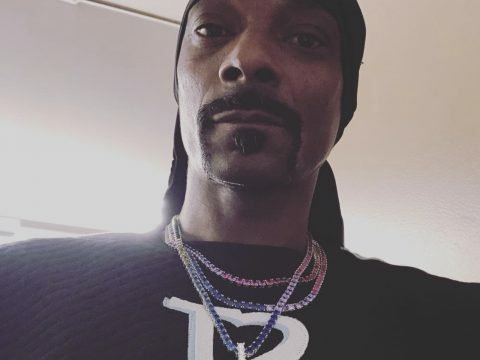 The post JR Smith Imagines Tiger Woods Repping Nipsey Hussle: “How I Woke Up On The Golf Course!” appeared first on SOHH.com. West Coast rapper Game is letting Nipsey Hussle know he’s on his mind. The rap veteran went to Instagram Thursday to share an open message to the late California king. 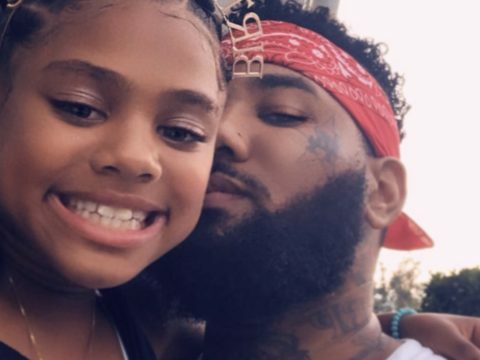 The post Look: Game Pens Good Morning Message To Nipsey Hussle – “You’re The First Thought In My Head When I Wake Up” appeared first on SOHH.com. New York rapper Casanova 2x has some things to get off his chest. 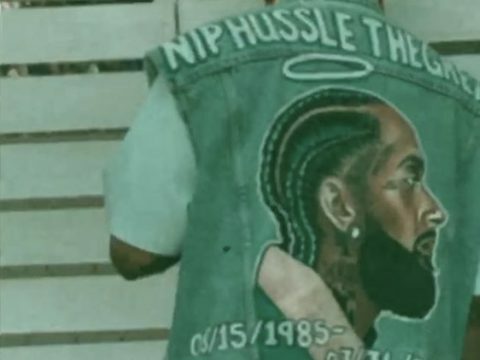 The Brooklyn native has shared a snippet of a new tribute song for late hip-hop artist Nipsey Hussle. 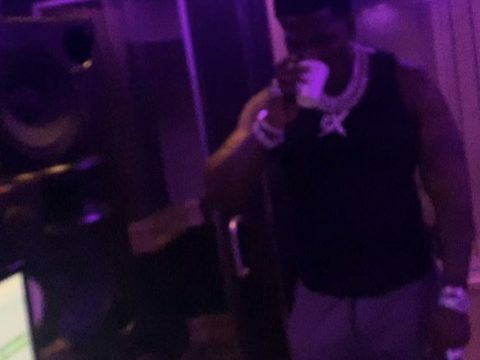 The post Watch: Casanova 2x Teases Nipsey Hussle Tribute Track – “Who Can I Put On This Song” appeared first on SOHH.com. West Coast rapper YG and Mustard are still riding for Nipsey Hussle. The duo went to Instagram Wednesday to show fans how they held down the memory of their late friend at the Coachella music festival. The post Watch: YG + Mustard Show How They Repped Nipsey Hussle At Coachella ’19 In New Video/Pics appeared first on SOHH.com.